I made some Easter eggs featuring characters from Machinarium and Botanicula. Hope you like them! Wow! I really like them. 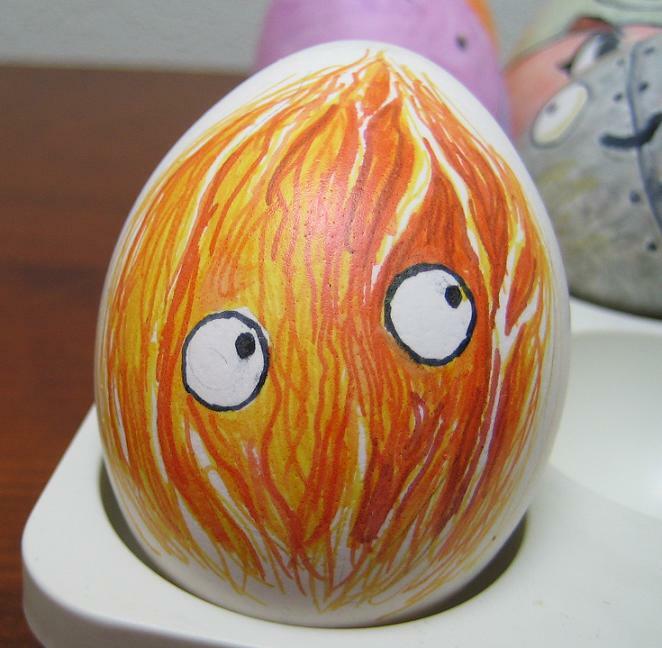 I regret not making some eggs like them!